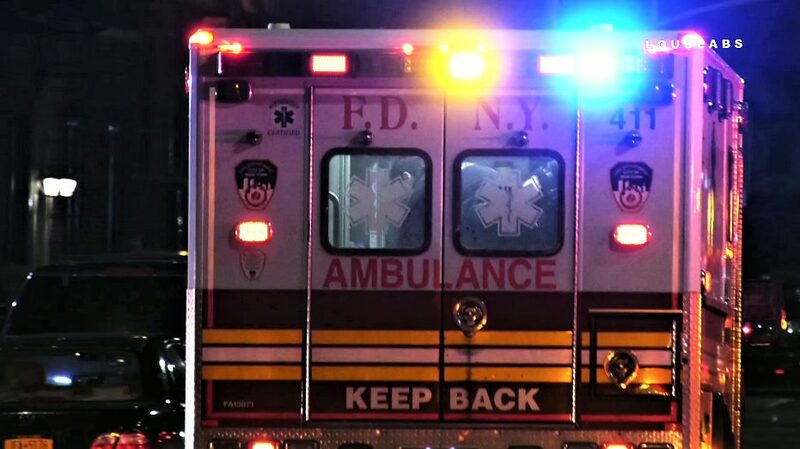 3.24.19 | by Adam Balhetchet | FLATBUSH, Brooklyn – A 30-year-old male was struck by a train. It happened at 2 am Sunday at the Newkirk Ave station. The victim lost his leg and was transported to Kings County Hospital in serious but stable condition. Police are investigating the cause.